In this episode of Faith and Honor we have an introductory conversation on the Anglican liturgy – the central act of communal prayer practiced by Anglicans every Sunday. 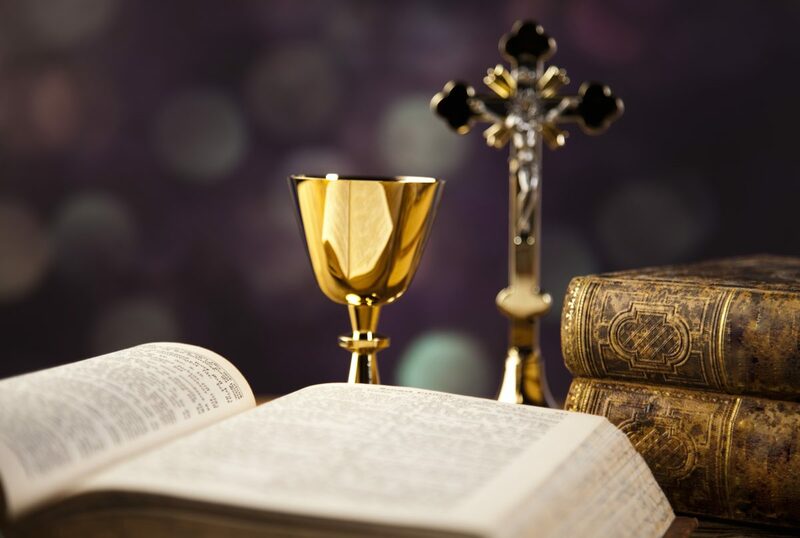 We ask some of the questions which often arise, such as what the liturgy is on a basic level, why Anglicans do it, and what role it has in Anglican history and even more broadly in Christian prayer and devotion as a whole. We also consider some objections made regarding prayer as necessarily spontaneous, and how the formula of the liturgy relates to reverence and piety.